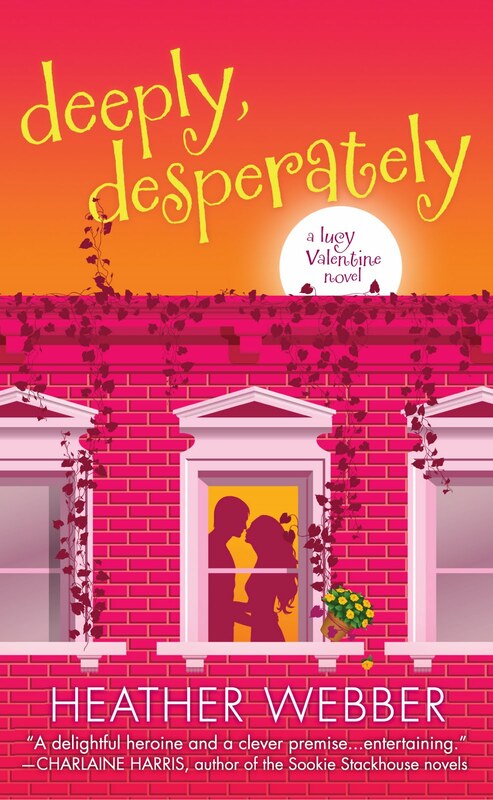 Lucy Valentine is blogging over at Killer Characters today. Please go on over and say hi. Also, I'm there (I snuck in) asking if you'd like to be psychic--if so, what kind of psychic? Hmm, I like I'd like to do voodoo! I don't want to be psychic..I like figuring out the mystery that surrounds me. Reviewed your book! LOVED it!